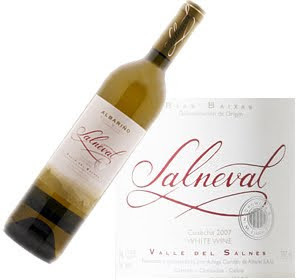 I love albarino and this is a great one. Paco & Lola is another one of my favorites! I hope you had a great Thanksgiving!